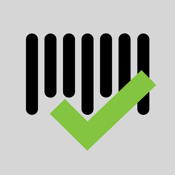 MyGuestlist is one of the world's most popular and widely used online tools for the Entertainment & Hospitality industry. With a rich set of features such as Guestlist & Promoter management, Ticketing, Reservations, Table/Bottle service, Email marketing, SMS marketing, Social Media marketing and Social Media monitoring, it provides a venue operator or marketer the essential tools under the one roof to both promote and manage their venue, event or brand. 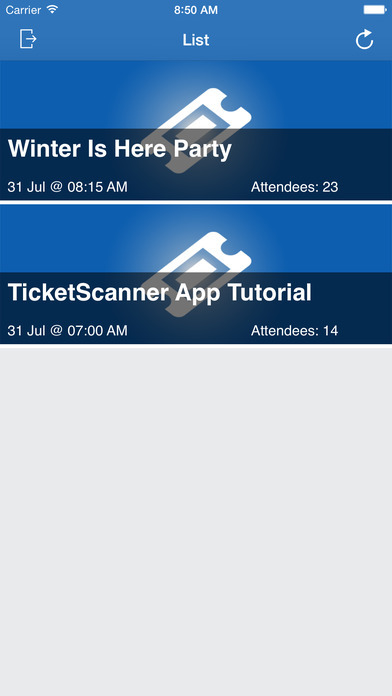 The MyGuestlist ticket scanner allows you to use your mobile device to scan tickets to your events at the door. 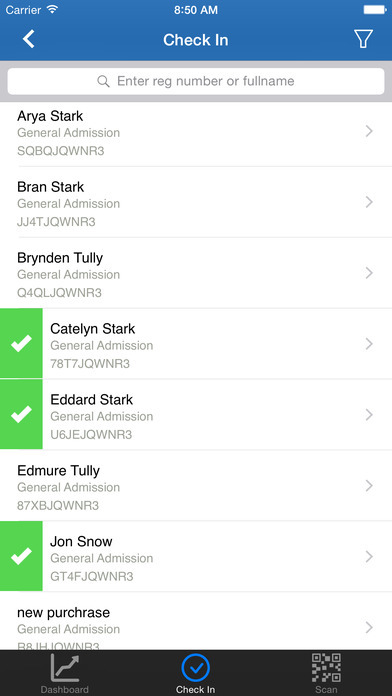 Manage duplicates and non-authentic tickets, check-in your guests and track attendance of your guests to your event. Please note: You must have a MyGuestlist web account in order to use this application for your ticketed events.